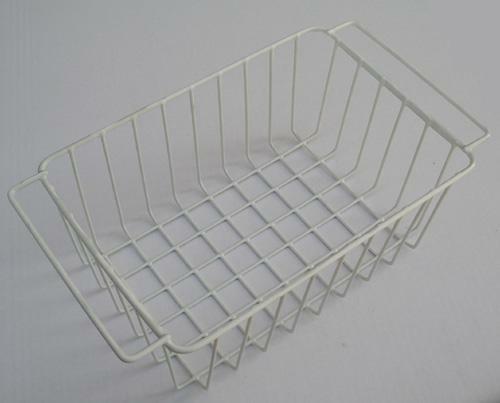 Sales: XTINCT - PRODUCTS NO LONGER AVAILABLE. 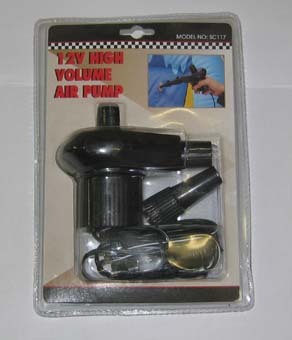 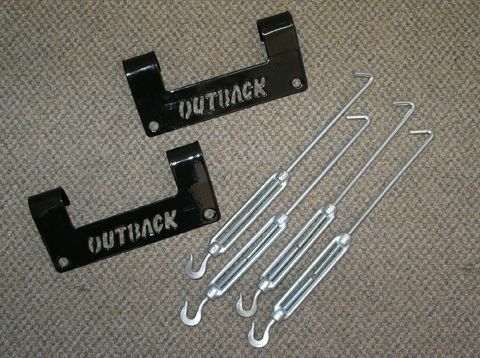 Handy camping accessory for inflating air beds, inner tubes, etc. 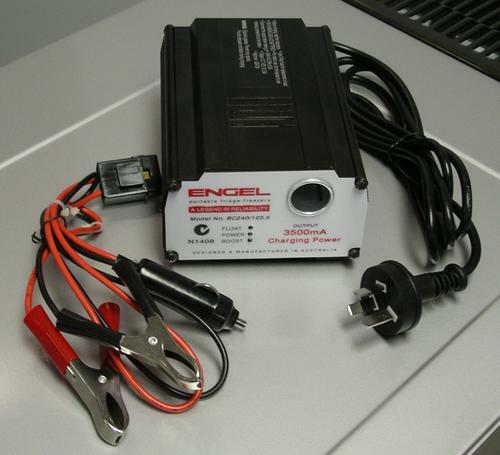 240 volt AC battery charger 3.5 amp. 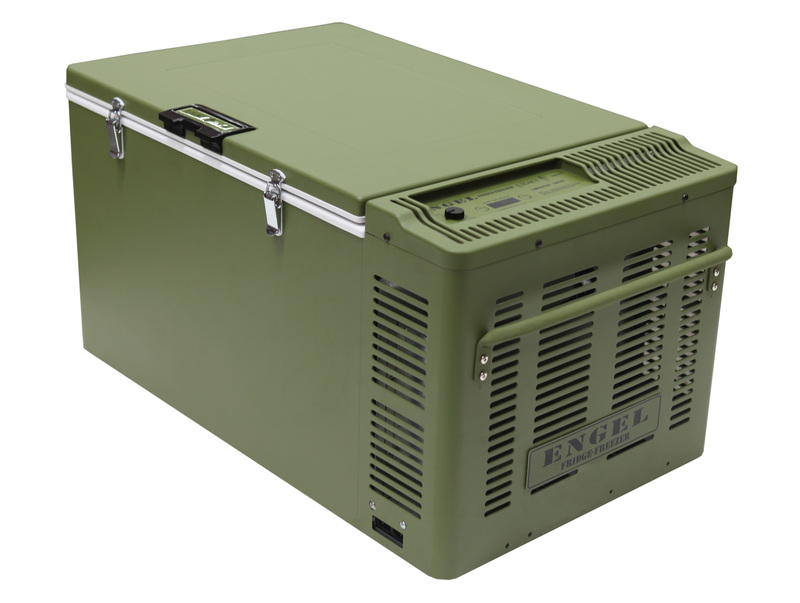 Suit A & B Series (Green fridge). 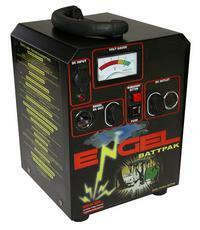 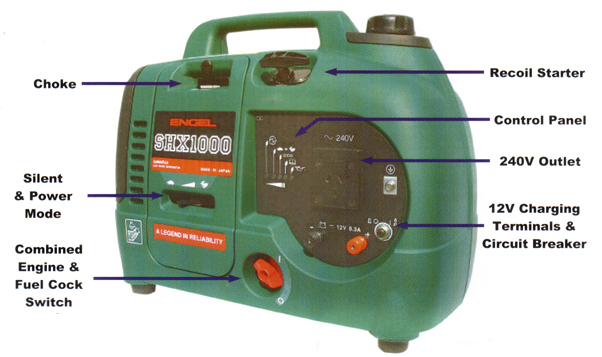 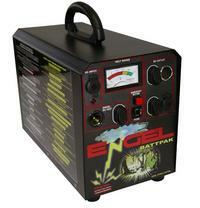 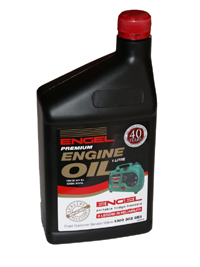 Price: $949 RRP $** $650 includes 5 Litre Jerry Can & 12v charge leads FREE of CHARGE. 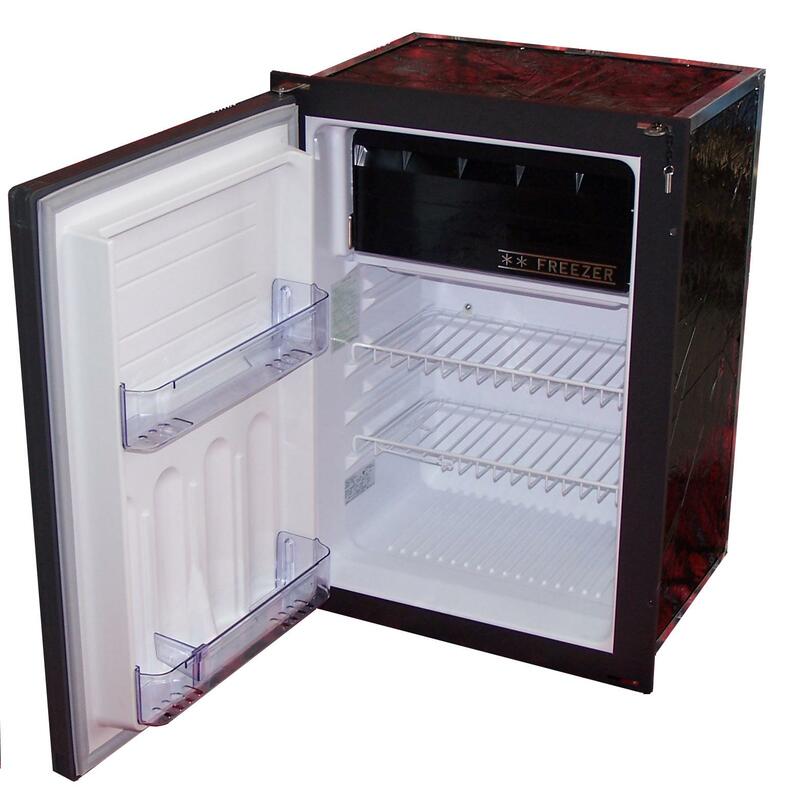 all attributes of this model are now standard in the MT45FP 40 litre platinum .... see under chest fridges..
Price: $1375.00 RRP fridge only. 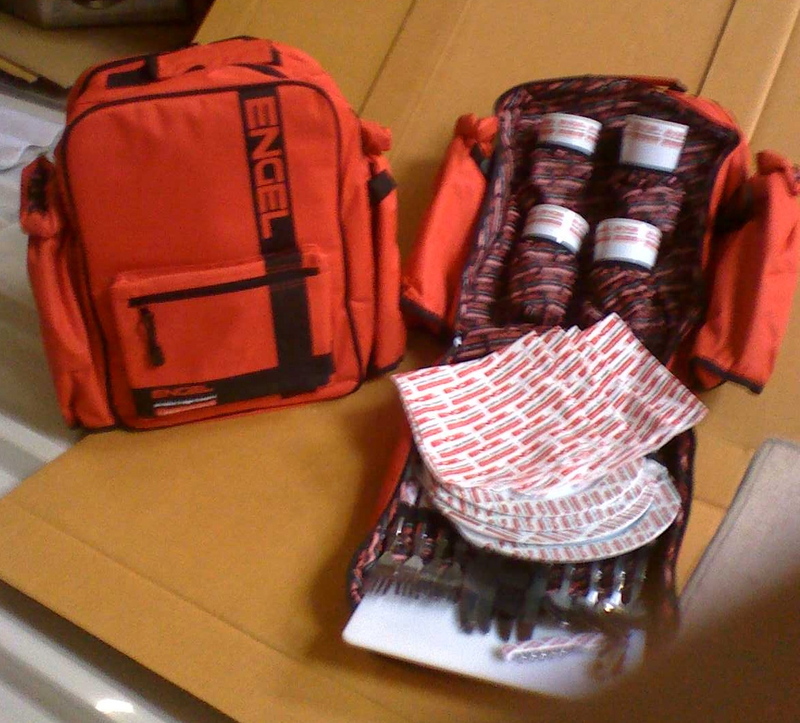 $1340 with matching transit bag valued at $220 included free of charge.. 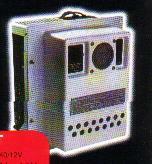 Phone or email for your Special Price. 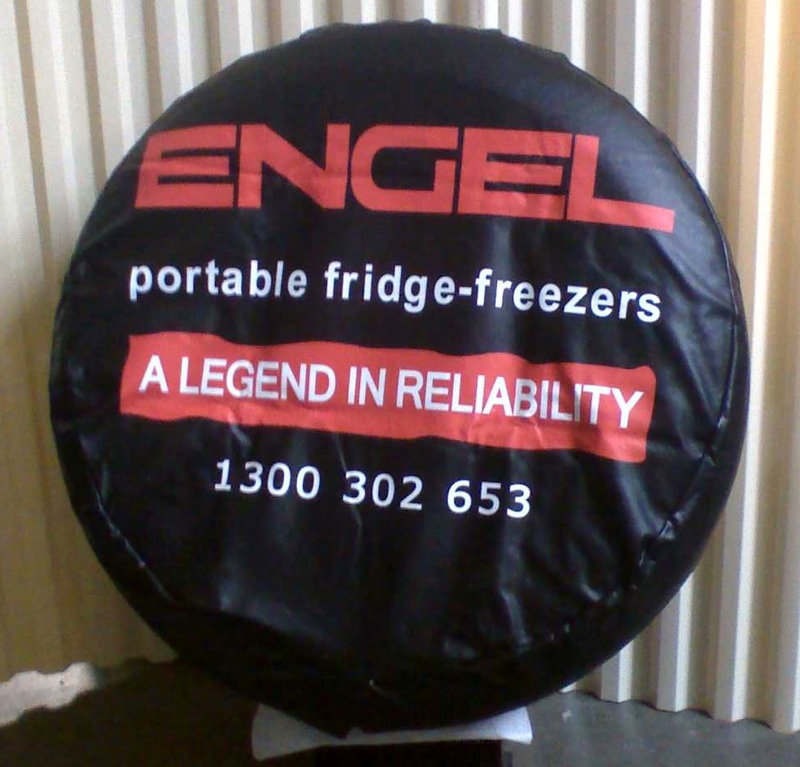 Price: $1825 RRP fridge only. 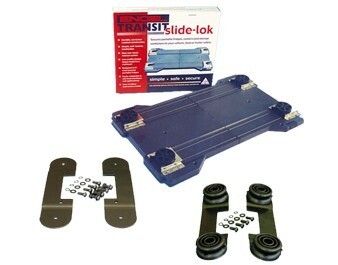 $1775 complete with matching transit bag valued at $265 included Free of Charge. 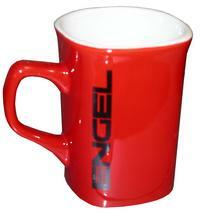 Phone or email for your Special Price. 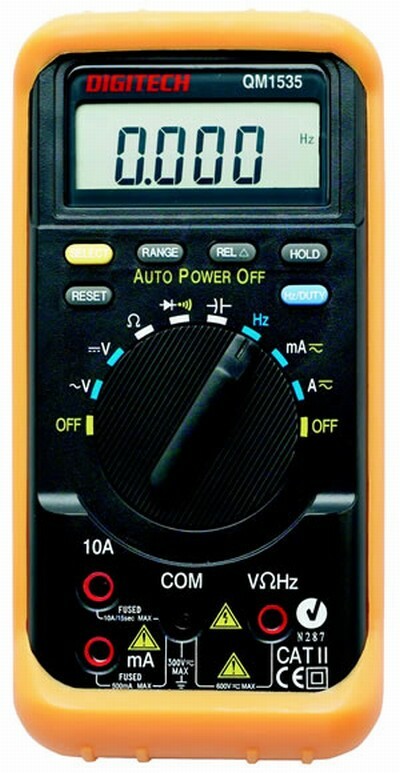 Auto-ranging, easy to use test unit. 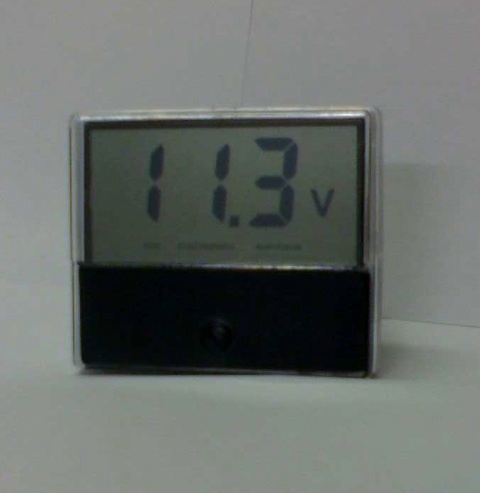 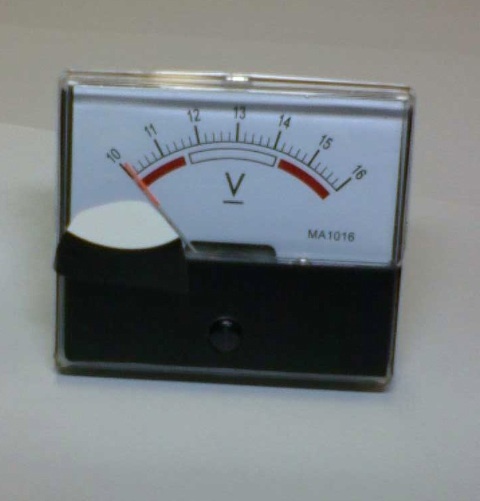 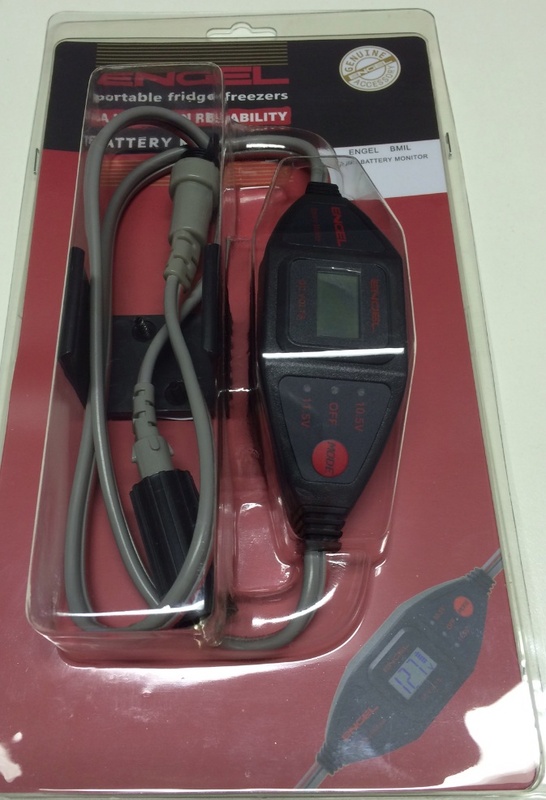 Useful for measuring voltage, battery condition, continuity, etc. 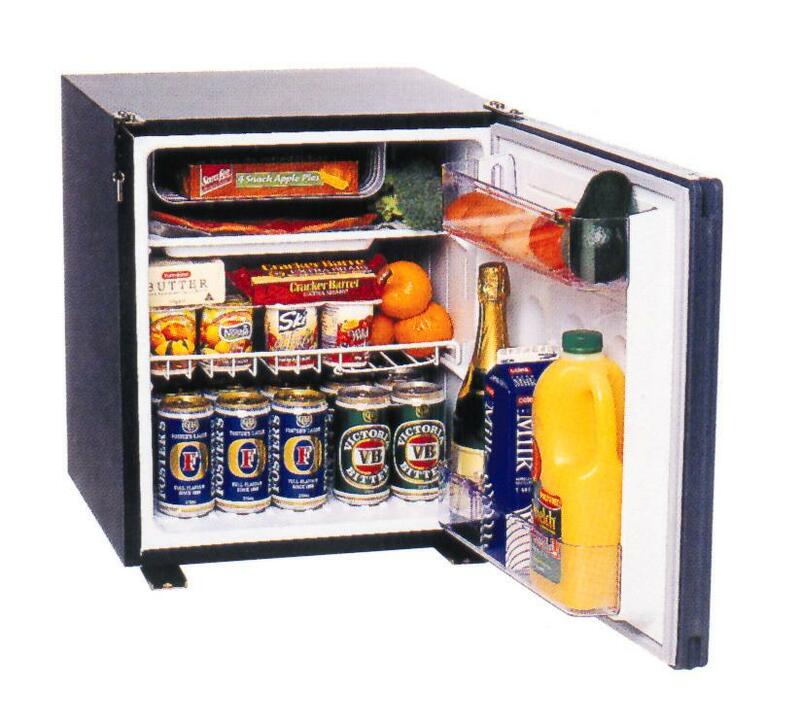 Clever design for caravans or boats, separate fridge freezer, large capacity. 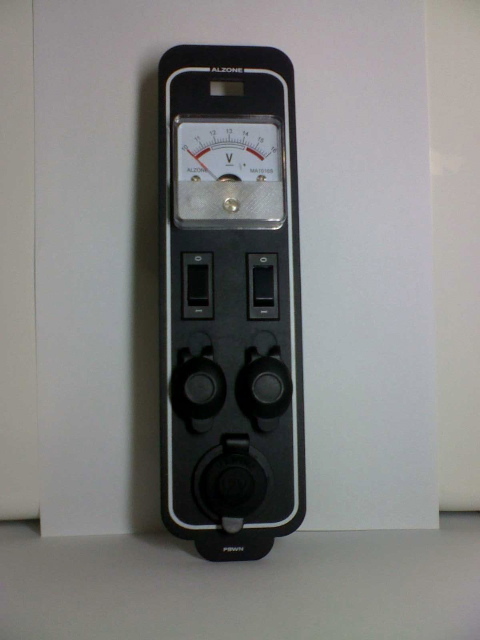 Neat little stand alone unit ideal for caravan or boat. 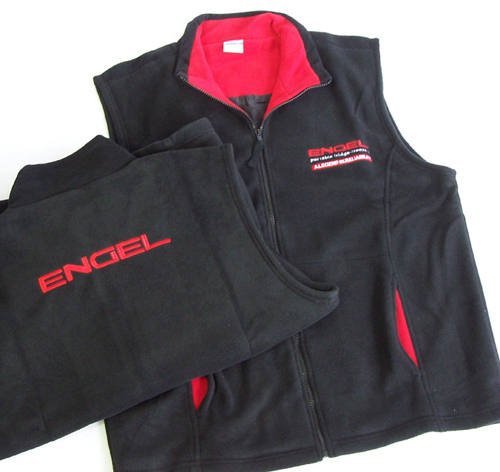 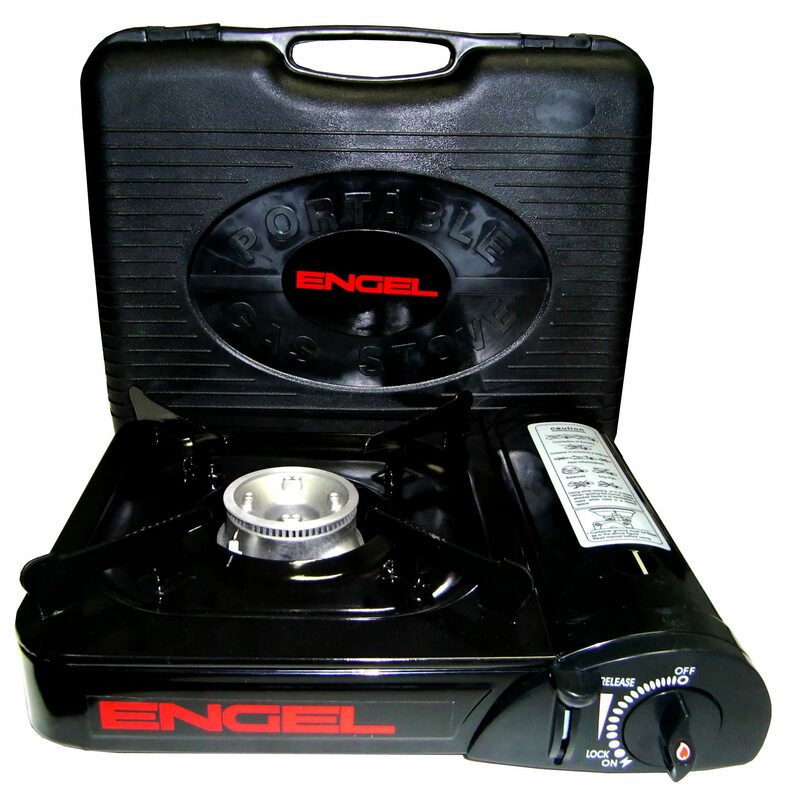 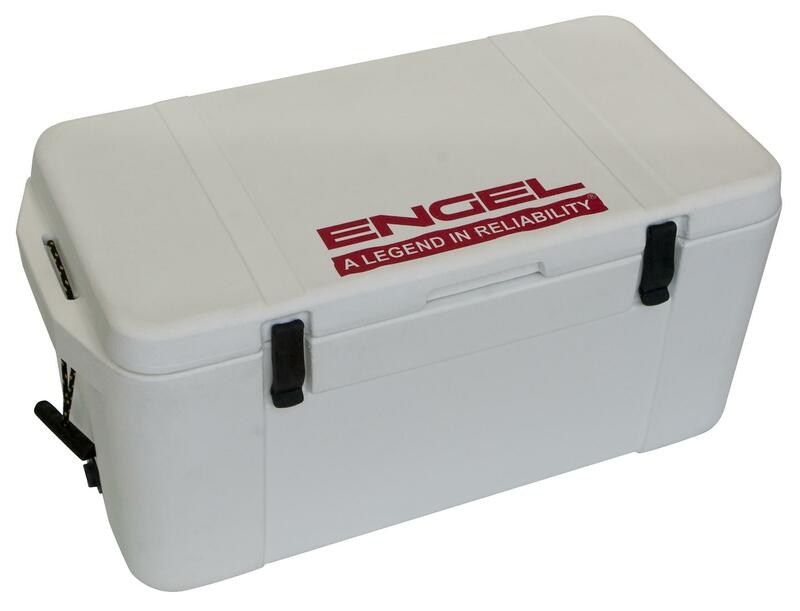 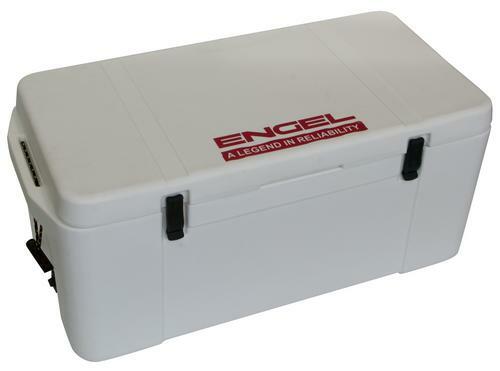 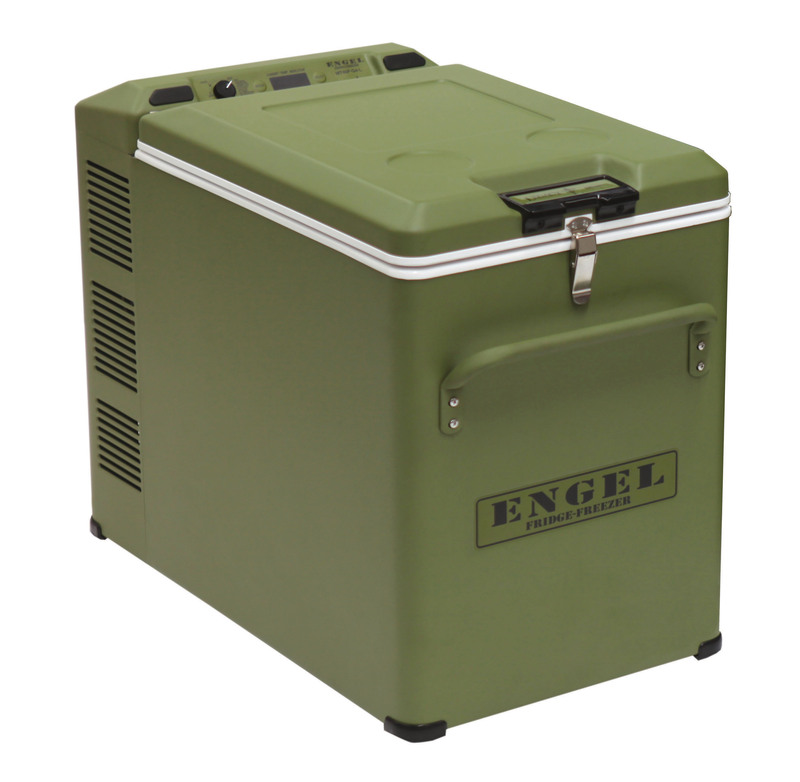 Zip-on, insulated cover to suit 39 litre Engel. 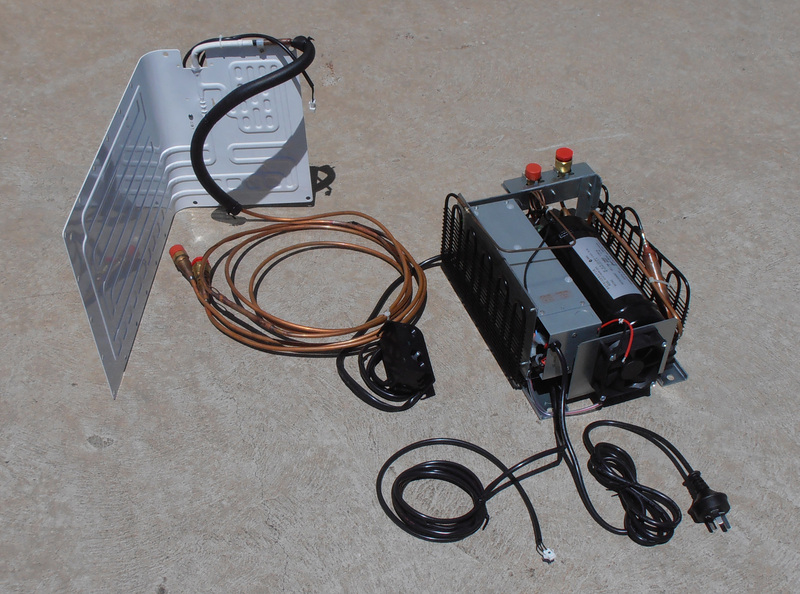 warmer cooler with 12V built-in and 240V ACC adapter included. 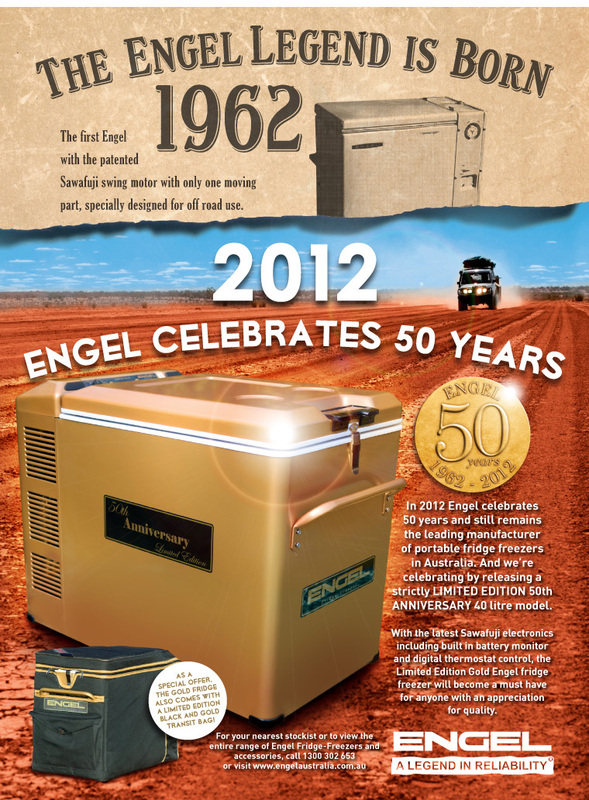 Price: $198.00 RRP $169.00 In-Store ONLY. 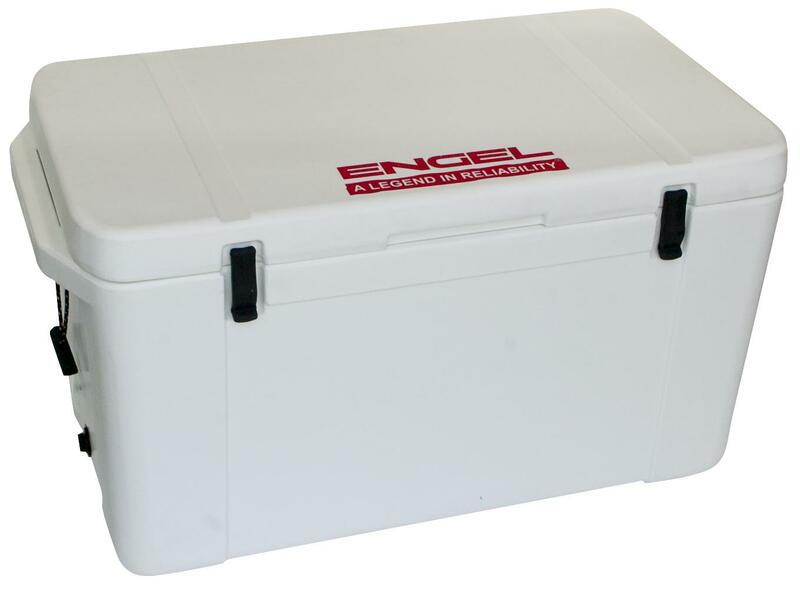 Convert any icebox to an electrically refrigrated box! 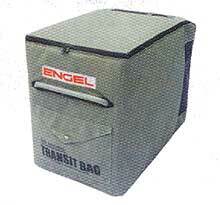 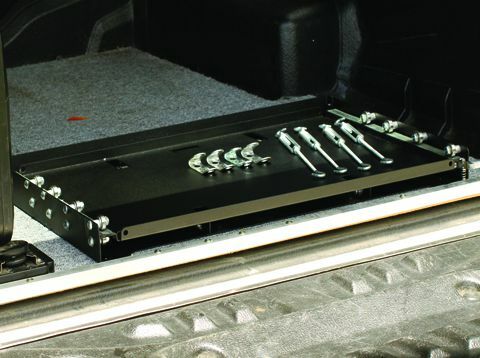 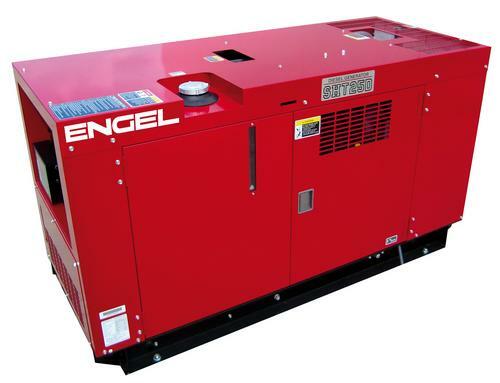 Versatile, compact unit which can be easily and safely installed anywhere.